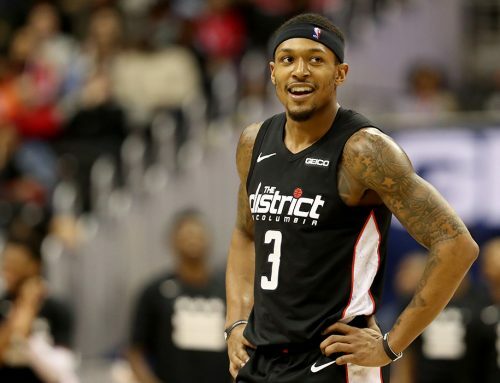 Bradley Beal and the Washington Wizards picked up their seventh win in their last 10 games after defeating the Detroit Pistons 101-87 in the nation’s capital on Monday. 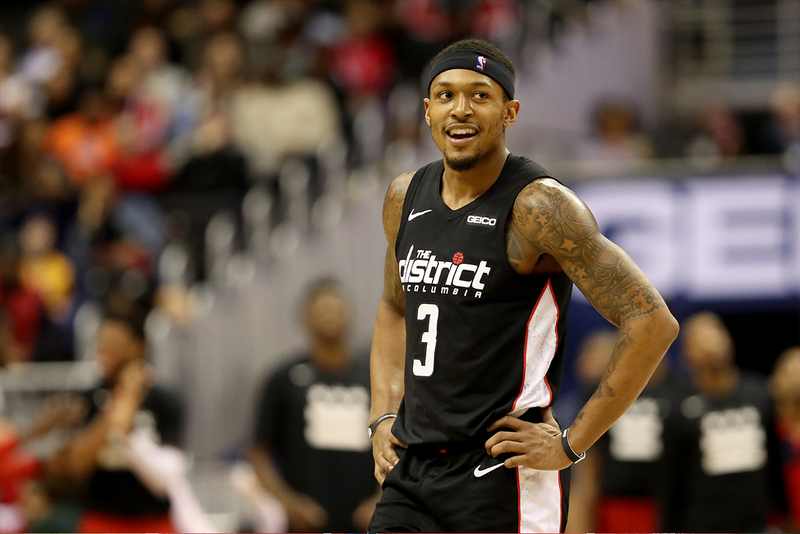 Playing in their first game back from London on Martin Luther King Day, the Wizards arguably registered their finest collective victory of the season. 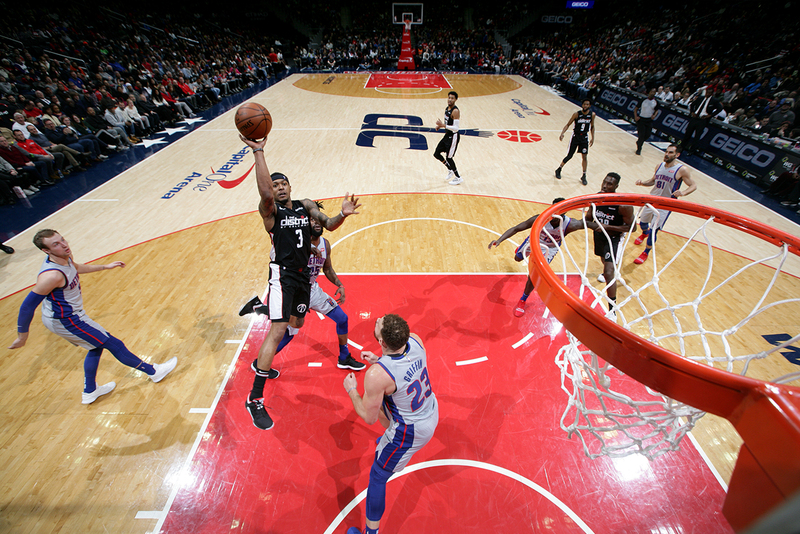 Seven Wizards, including Beal with 16, logged in double-digit point totals, while the 87 points scored by the Pistons were the lowest recorded by a Washington opponent this season. Washington held Detroit to 34 points in the first half on 30 percent shooting from the floor. In the second half, the Wizards maintained a double-digit lead throughout, leading by as many as 24 points in the fourth quarter. 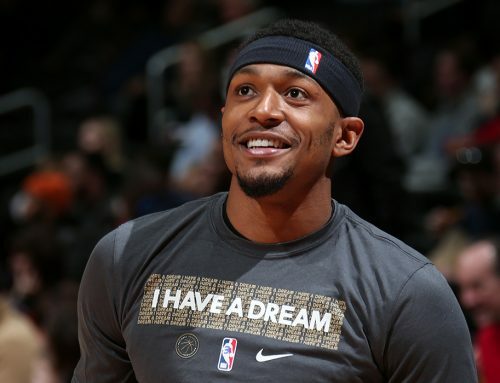 Beal came into the contest averaging over 30 points in the month of January, but Detroit emphasized stopping the Panda on the defensive end. 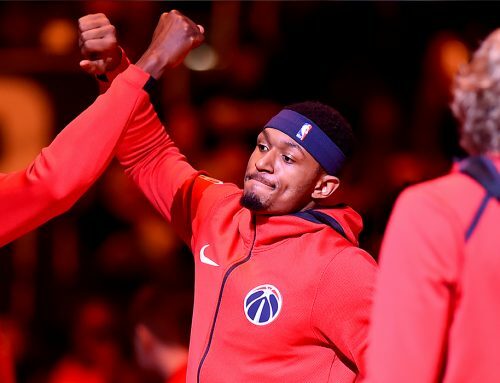 Nevertheless, Beal remained active and engaged on both sides of the floor, finishing with the best plus-minus of the game at +15. Washington continues inching closer to a playoff spot in the Eastern Conference, sitting two games out of the eighth seed as January comes to a close. Next up for the Wizards is a home matchup against the defending NBA Champions, the Golden State Warriors. Golden State enters the contest on an eight-game winning streak and will surely test Washington at home. The game will be nationally televised on TNT on Thursday with tip-off scheduled at 8 p.m. ET.